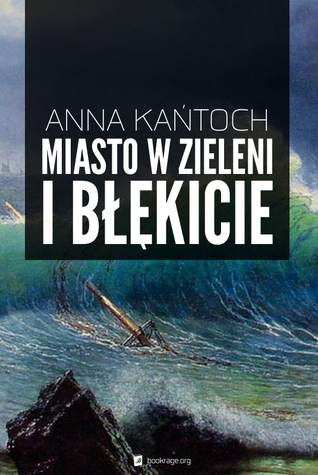 Anna Kańtoch - Polish writer. She graduated from the Faculty of Oriental Studies at Jagiellonian University with a specialization in Arab Studies. After graduation she came back to Katowice, where now she works in tourist office. Member of a Silesian Fantasy Club. She made her debut in April 2004 with a short story Diabeł na wieży, which was published in a Science Fiction magazine. She was writing movie and book reviews for web magazine Avatarae. Today she writes for Esensja. In July 2005, her short stories about Domenic Jordan were published in a collection entitled Diabeł na wieży by Fabryka Słów Publishing. Her full lengh book debut was a novel Miasto w zieleni i błękicie.